Since spring is officially in the air (here in Europe at least!) 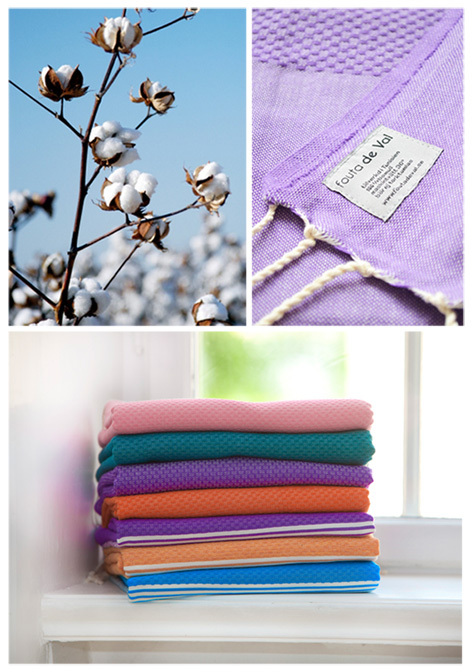 I have teamed up with Fouta De Val to offer you the chance to win a fabulous fouta. Fouta's are made in Tunisia from 100% woven cotton using traditional techniques. They measure 190 cm x 100 cm and are so versatile they can be used as a pretty tablecloth in the garden, a cool bed spread, a light towel for days out in the archepelego or a scarf for cool summer evenings. Choose from a whole range of spring colours or stripes or mix and match for a unique style. I'm sure you'll love foutas as much as I do! The company has such great ethics too - foutas are more and more rare and out competed by mass-produced varieties of poor quality. By purchasing a Fouta de Val you're supporting the local craft tradition in Tunisia and the livelihood of many local crafts men and women. In addition Foute de Val pays a contribution to Sweden's Save The Children organisation for each piece from the Mahdia and Carthage range sold. We like! Another great giveaway to adorn your walls! Happy Friday - eye candy! Win a bespoke mural from bloompapers!